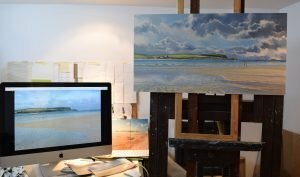 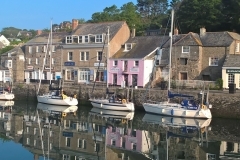 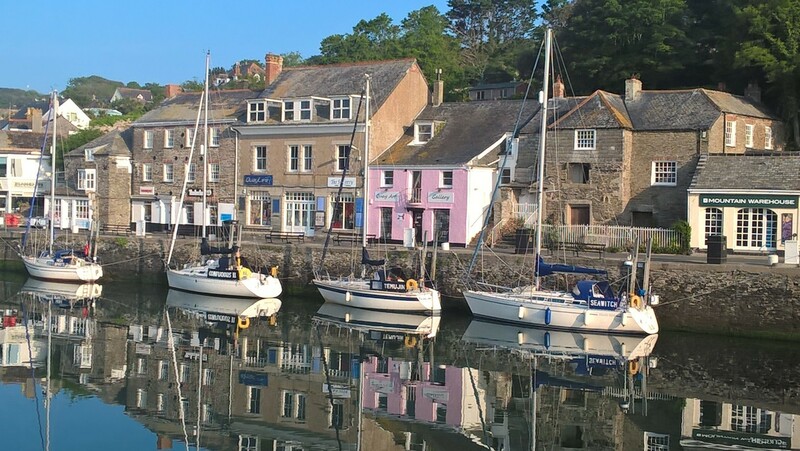 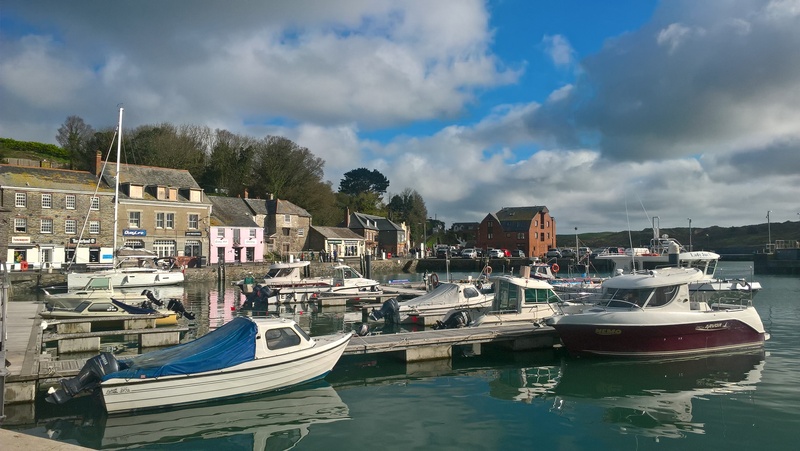 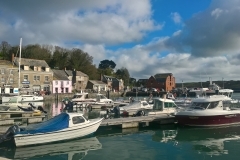 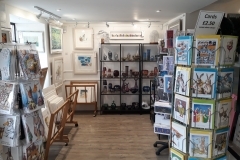 Welcome to Contemporary Art at Quay Art on the North Quay in Padstow, Cornwall. 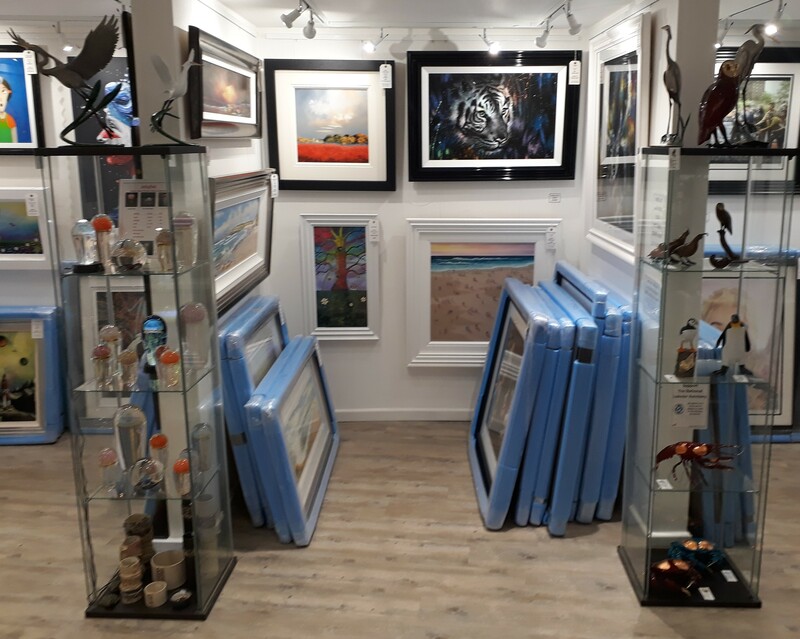 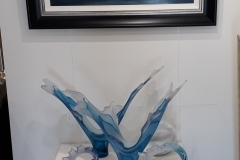 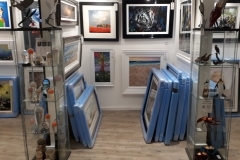 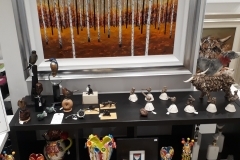 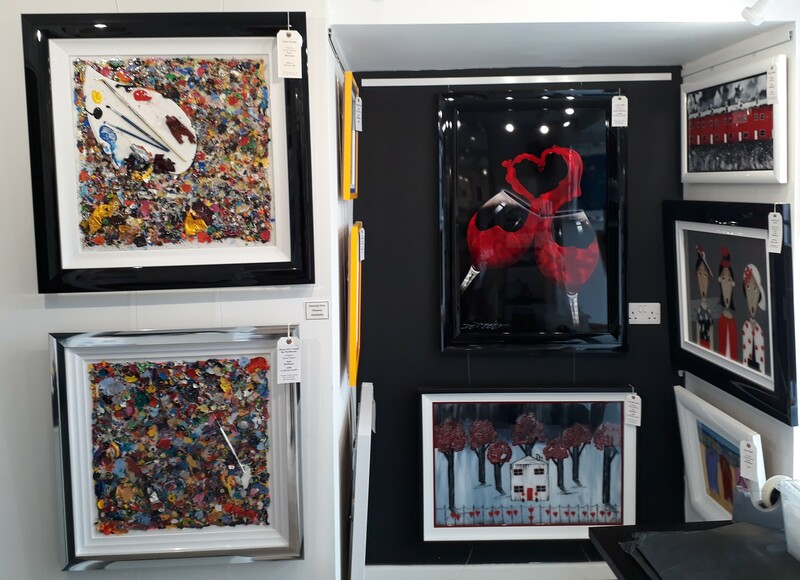 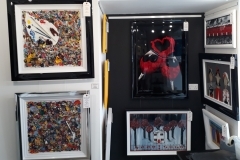 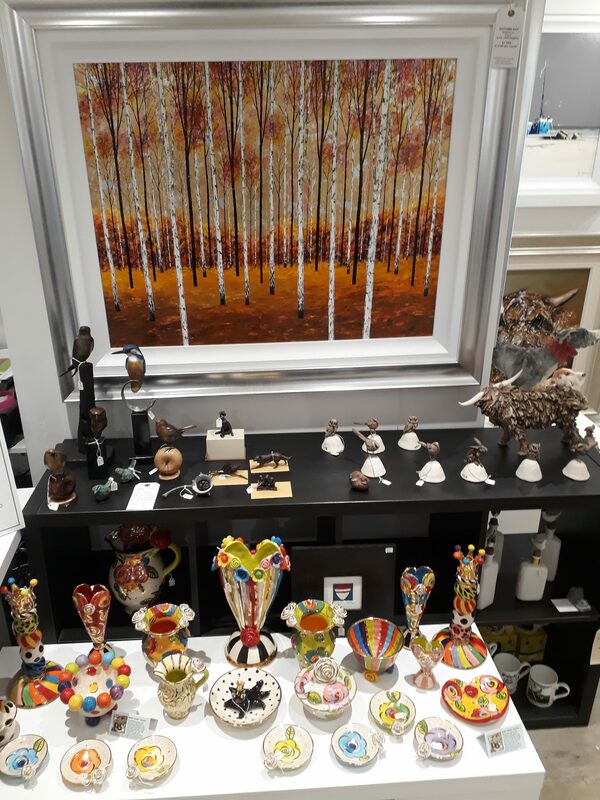 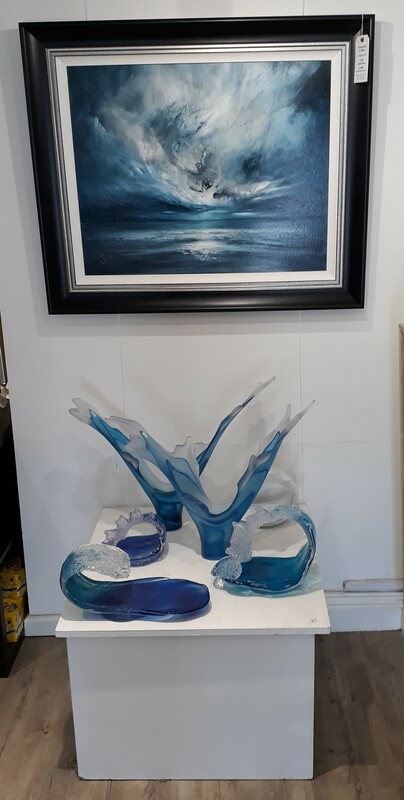 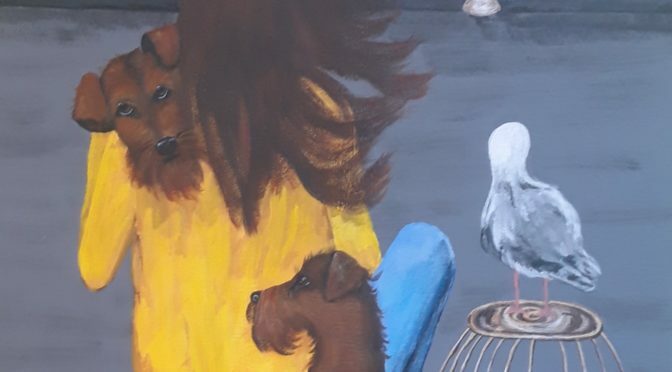 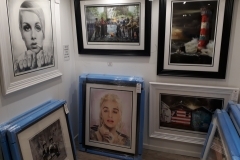 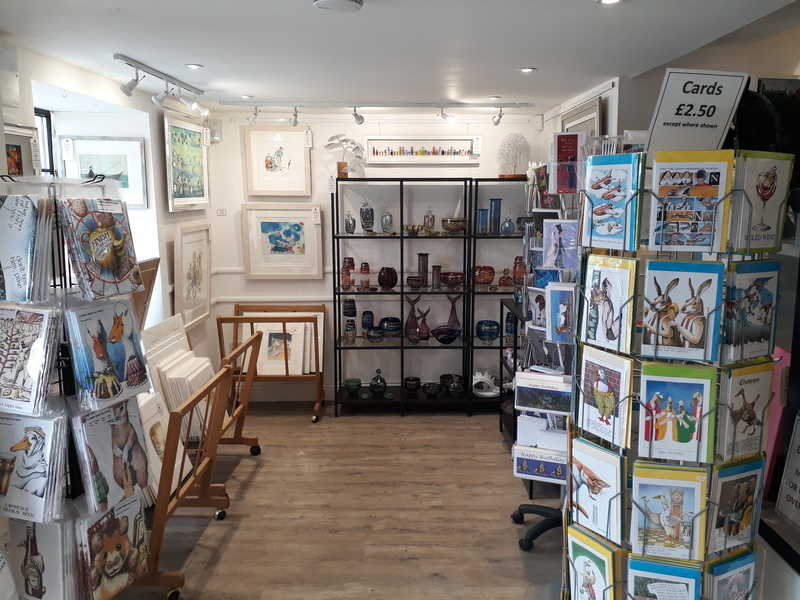 We offer a wide range of original art work and limited edition fine art prints from local, national and international published artists as well as our Artist in Residence, Susi Whittaker. 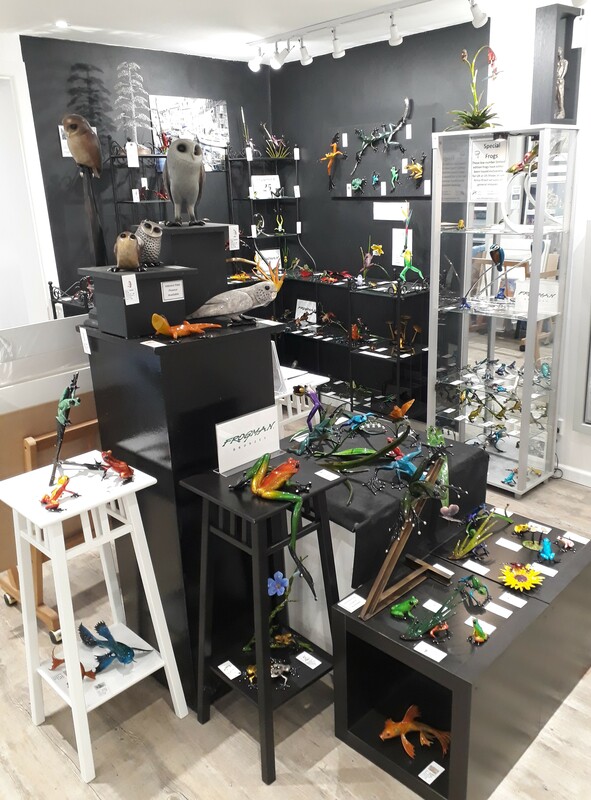 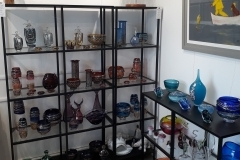 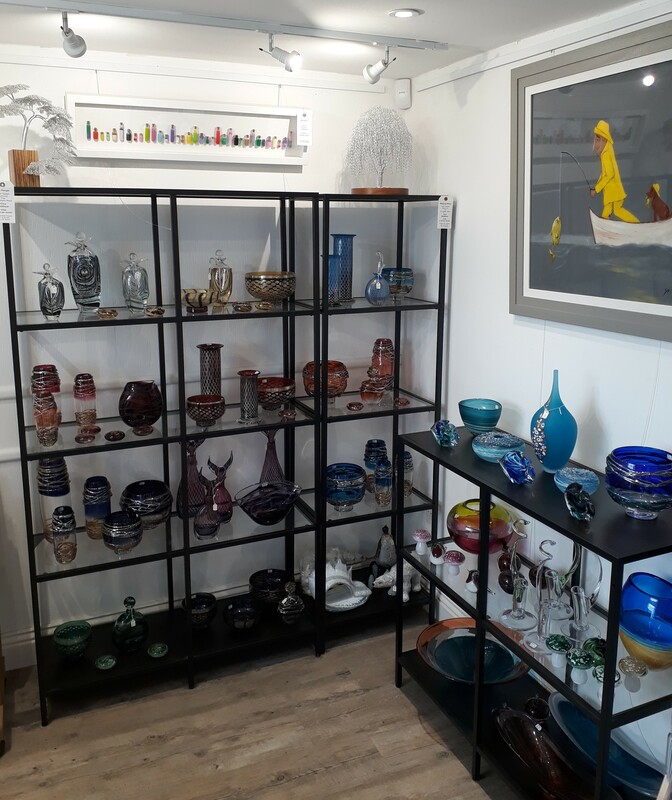 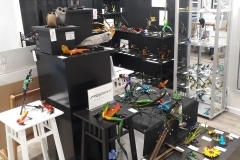 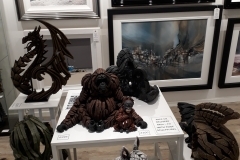 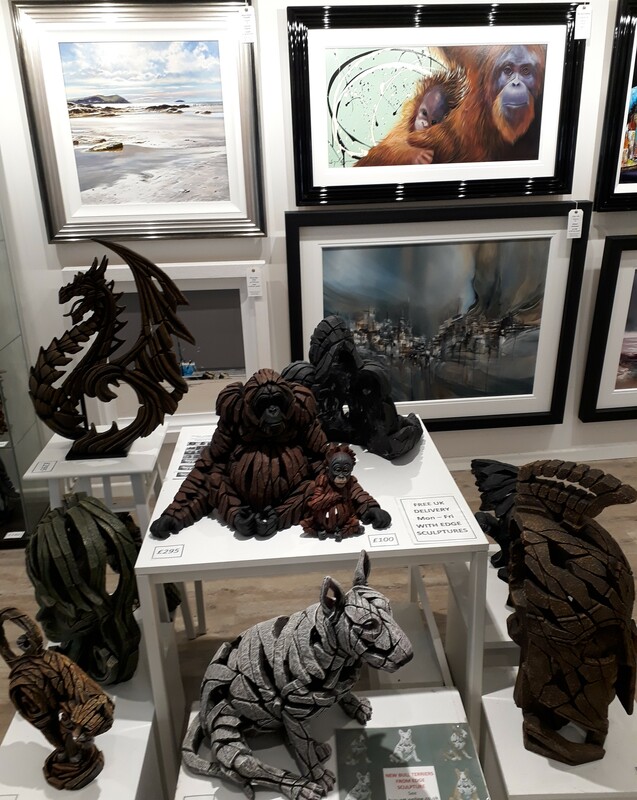 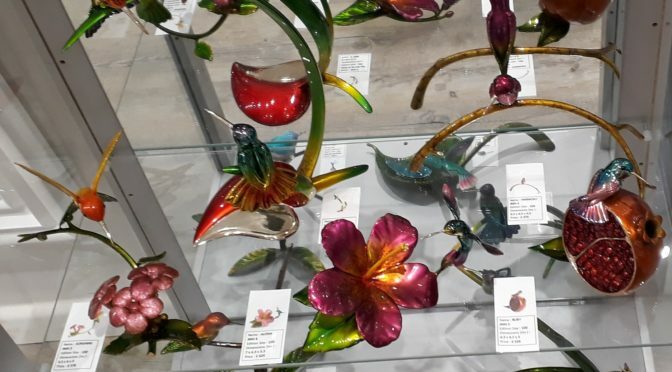 There are also innovative ceramics, stunning sculpture, beautiful glassware and unique gifts for discerning art lovers in Cornwall. 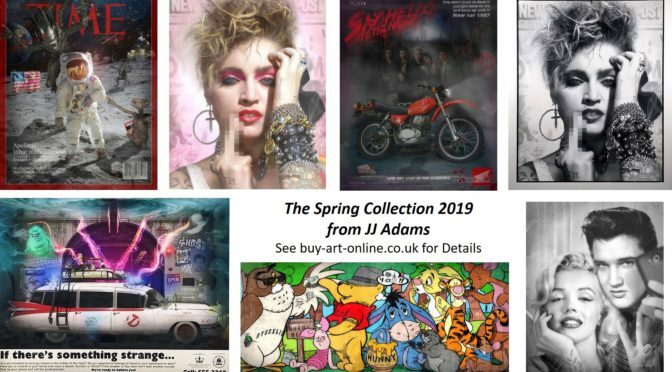 We are an independent art gallery and source our work from a variety of art publishers as well as from artists directly. 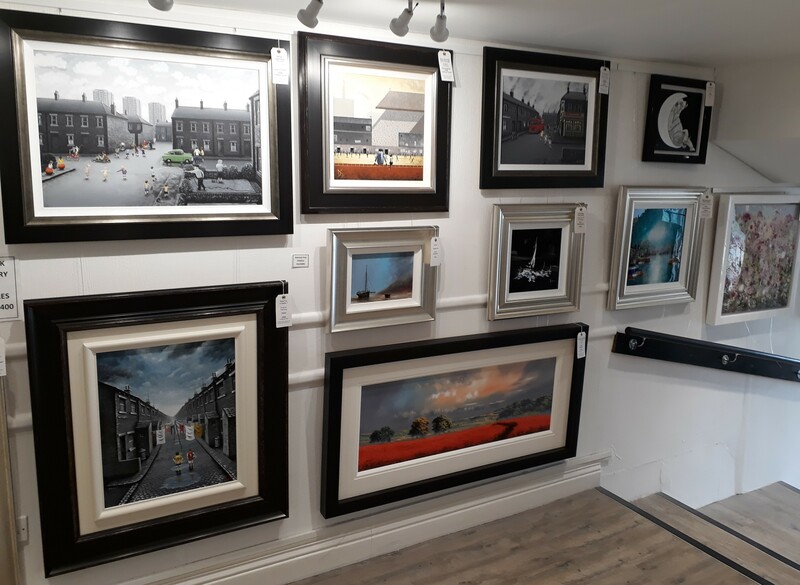 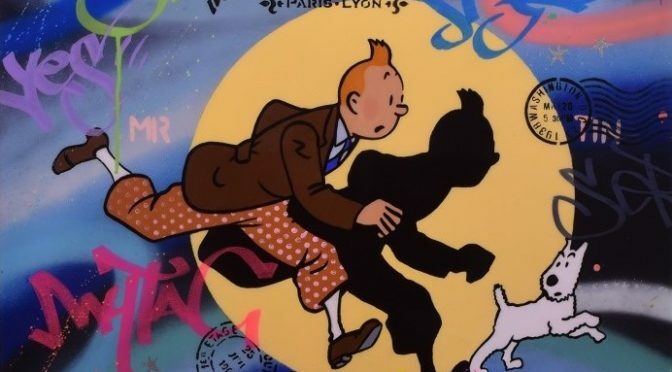 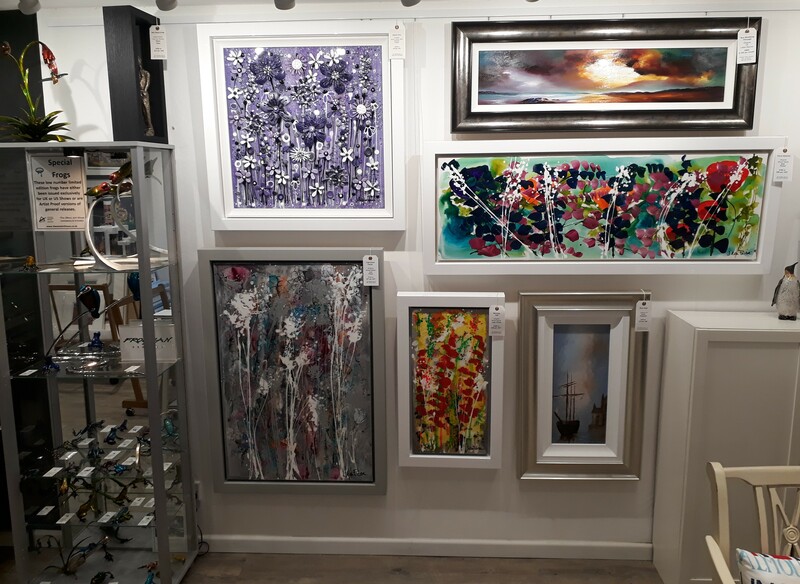 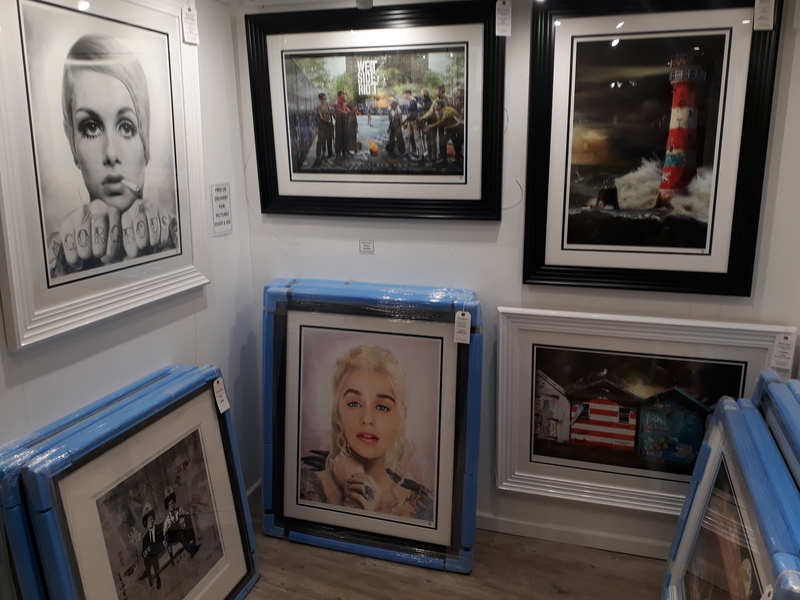 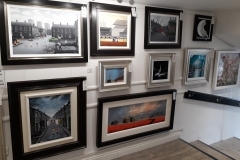 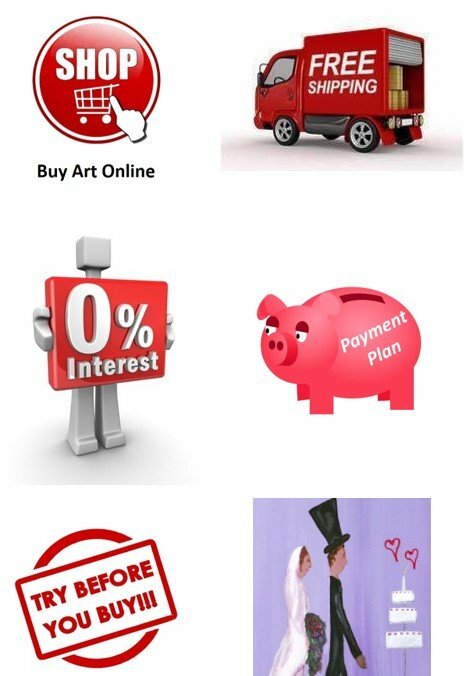 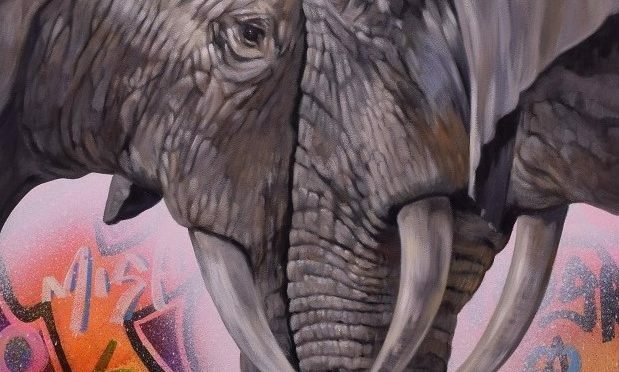 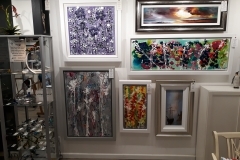 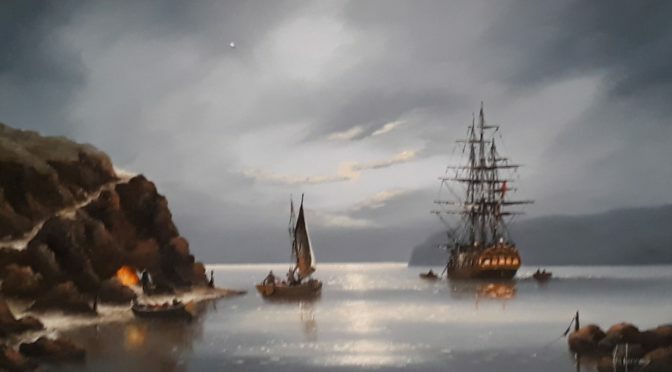 We have a large variety of paintings on display from the full range of artists shown in our online store Buy Art Online.